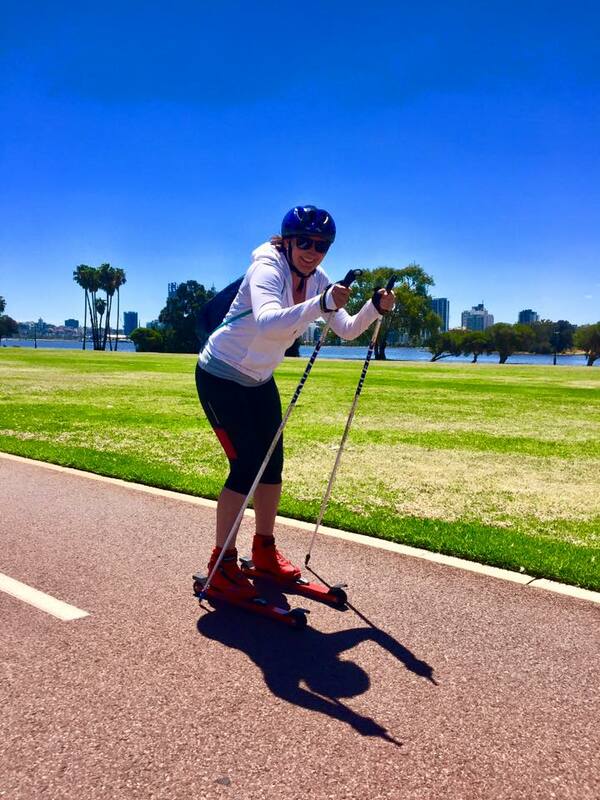 Roller Ski Australia – Give it a go! We want to give the opportunity to people who don’t live near the snow to learn how to ski on roller skis. Roller skis are mini cross-country skis with wheels and roller skiing is a fun, low impact activity that gives you a full body workout! 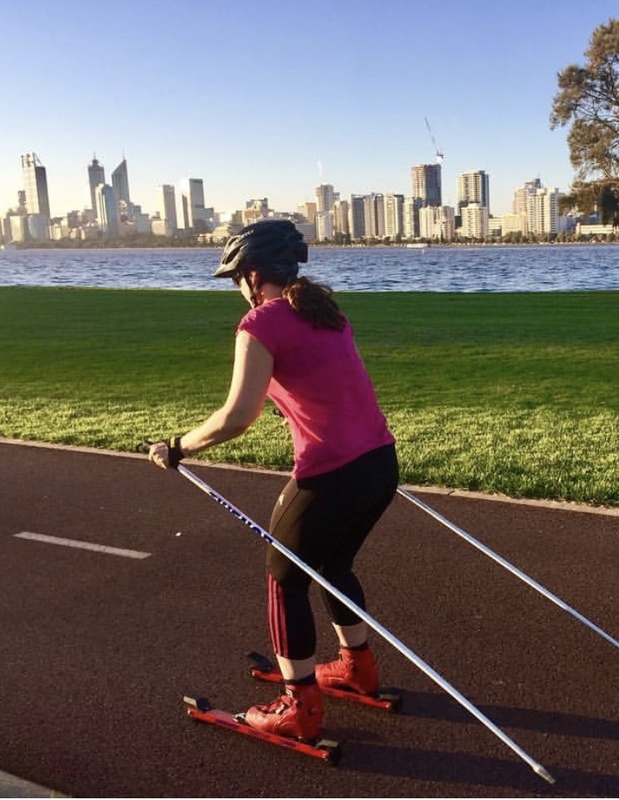 Roller skiing is for everyone and we want to see more people in Australia enjoy this amazing and fun sport! 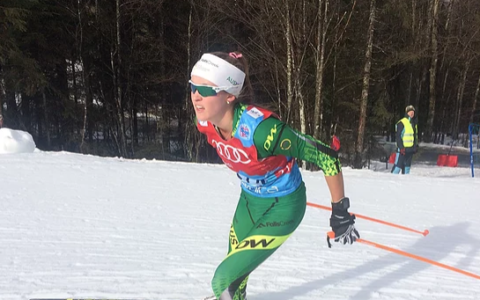 Roller Ski Australia is your one stop shop for roller ski gear in Australia – high quality gear at competitive prices. We are both originally from Norway and as they say in Norway, we are born with skis on our feet. 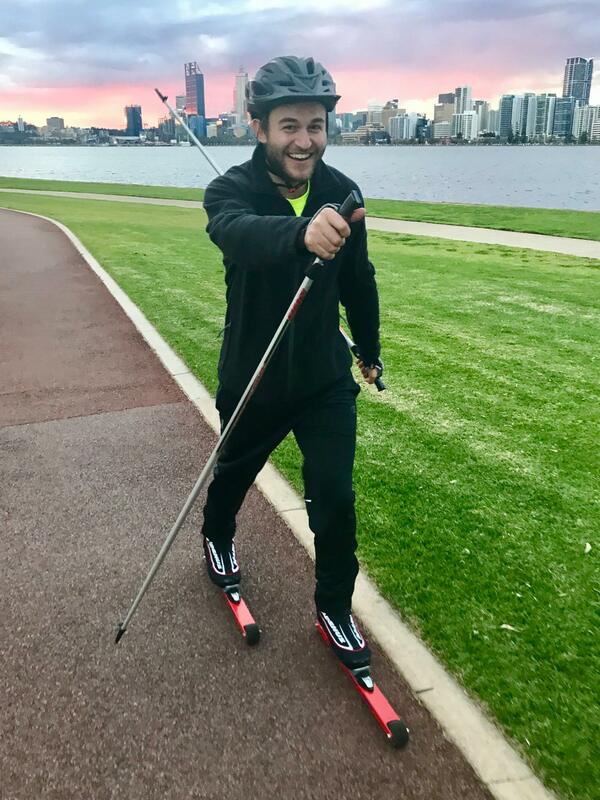 We have been cross-country skiing all our life and after moving to Australia we decided to follow our passion for skiing and started Roller Ski Australia in 2013. We strive to be the very best coaches, providing exceptional customer service with a personal touch. We tailor our lessons to the individuals levels and needs so that everyone has a great experience. Our mission is to spread our passion for cross-country skiing through roller skiing in Australia. Our goal is to share knowledge and awareness about the sport and get more people into roller skiing. We will teach people how to ski without the snow! 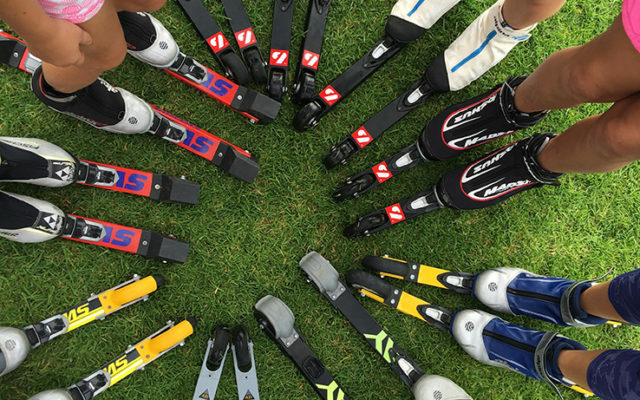 Roller Ski Australia offer group and individual lessons. Hire a Roller Ski Package. Adult and junior packages are available. Long or short term hire. Vouchers available for lessons, gear and hire! Connect with likeminded roller skiers all around AUSTRALIA! "After snow skiing in Europe and the eastern states, I was looking for something in Perth to get my fix. 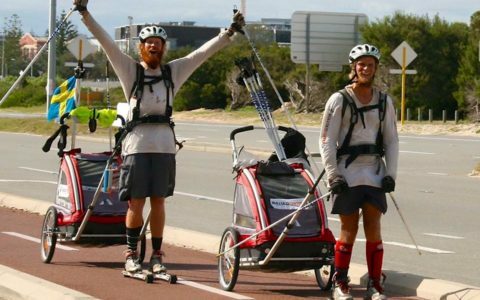 When I found out about Roller Ski Australia – by seeing Elisabeth and Vibeke 'ski' on the footpath past my workplace – I was over the moon. Elisabeth and Vibeke are awesome instructors who take you through all steps of the different roller skiing moves you can do and they make sure that you have fun while doing it, while also allowing you to see the city in a new light. I love that I can tell friends and family you can ski in Perth." Thank you so much for your professionalism and attention to detail with the workshop today. It was amazing and I will definitely stay in touch about future programs. Everyone that did it thoroughly enjoyed it. Roz Collins, Community Event Coordinator. 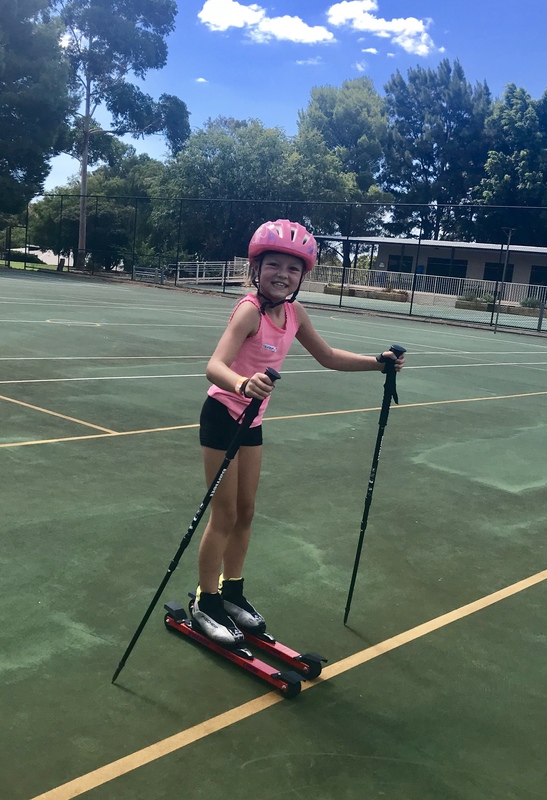 The girls at Rollerski Australia provide a safe and challenging alternative to traditional fitness methods that is also so much fun! Both Vibeke & Elizabeth are exceptional instructors, with an attention to detail and an eye for technique that will ensure a seamless transition to snow sports. 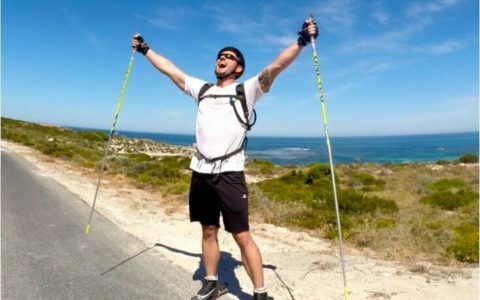 Rollerskiing is an incredible low impact, total body workout that everyone should consider as part of their fitness regime. 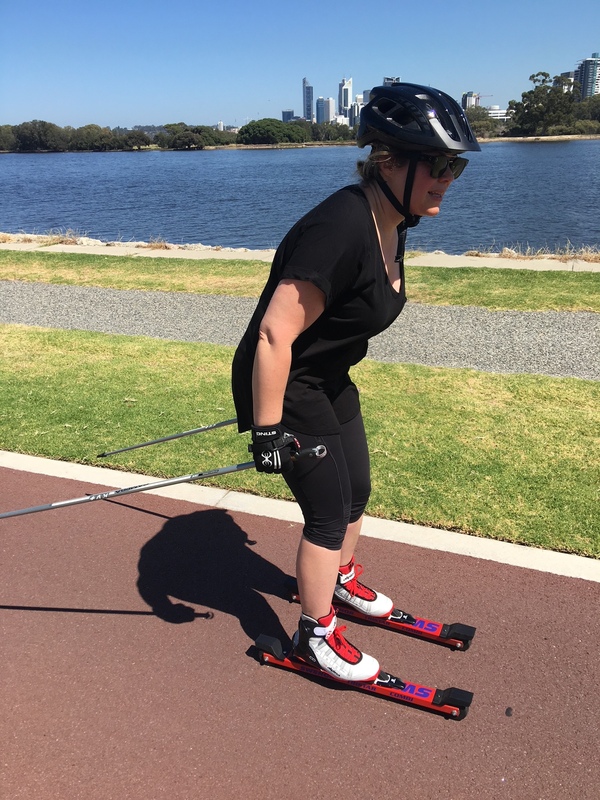 As an Olympic Sports Physiotherapist, I highly recommend Roller Ski Australia as a way to optimise your core and single leg strength, improve co-ordination and prevent injury. I had several lessons with Roller Ski Australia before heading to Falls Creek to go cross country skiing and it was so worth it! The instructor at Falls Creek was most impressed with the preparation I’d done on the roller skis and I was able to access the outer trails with confidence. Definitely worth the investment if you want to get the most out of your experience in the snow! Another satisfied customer . . . Elisabeth and Vibeke at Roller Ski Australia have been fantastic. I purchased my entire rig with their advice and assistance online aided by their personal touch in a couple of emails. The advice, sizes, styles, colours, prices were all right. They shipped to me in Sydney via a local courier with secure tracking. I received exactly what I was expecting and am completely satisfied with the purchase. The ongoing connection via the FaceBook 'Roller Ski Australia Sydney' group is 'keepin it real'! 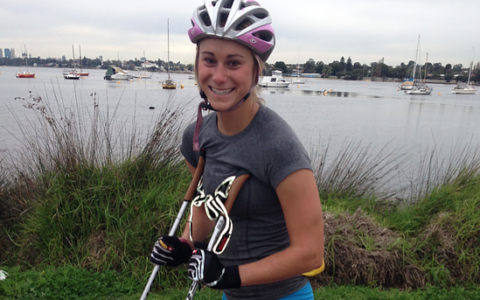 Elisabeth & Vibeke at Rollerski Australia provided great service and support with the Swenor roller skis. The skis are of high quality, and I can only highly recommend them to others for a hassle free purchasing experience. Definitely (and have) will use them for subsequent purchases.